With End Of Financial Year (EOFY) approaching, now is the time we begin to see offers trickle through from telcos. 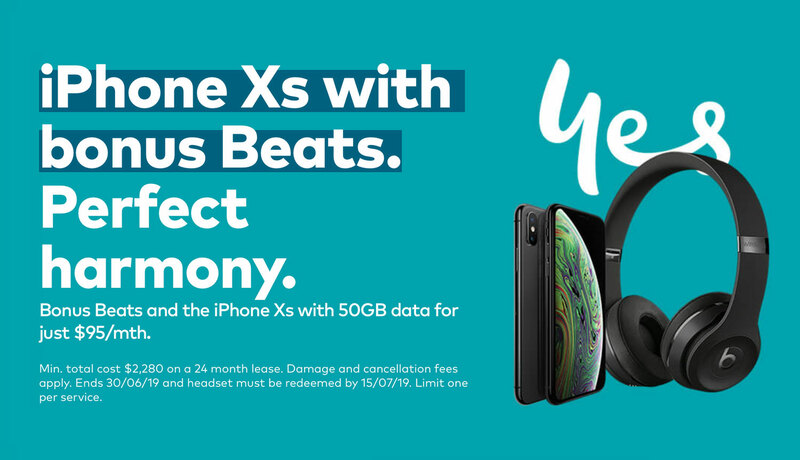 Optus is the first to kick off an offer, one which gives free Beats on selected iPhone plans. Through until the end of June, Optus will include a free pair of Beats Solo3 Wireless Headphones redemption. With all iPhone plans over A$85/month eligible for the deal – both their Own A Phone and Lease plans. 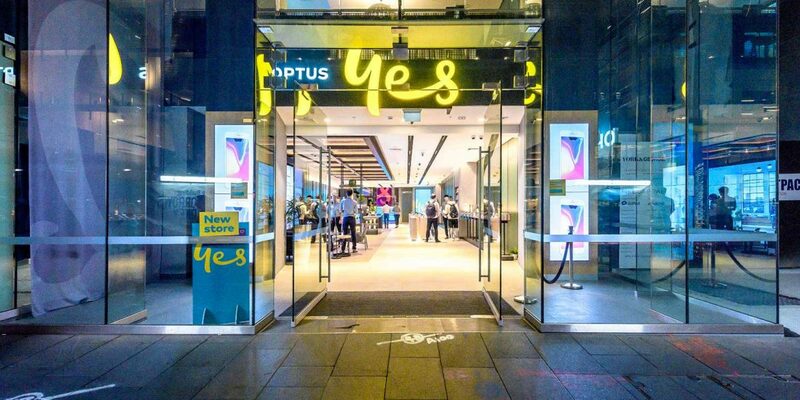 While Optus is promoting the offer heavily with the newest iPhone models, being the iPhone XR, iPhone XS, and iPhone XS Max. 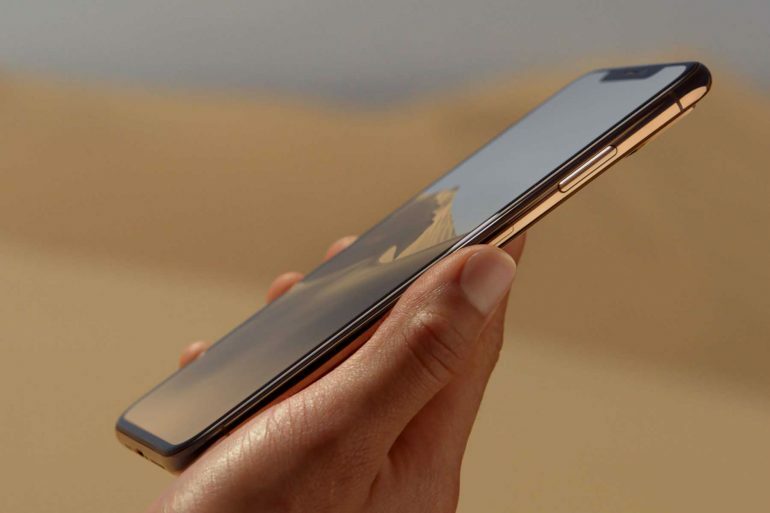 Older models also apply, including the iPhone 8, iPhone 8 Plus, and even last years iPhone X. As long as the phone plan you choose is A$85/month or above. The offer is on top of any bonus data and discounts Optus may be running. For example, get the iPhone XS with 50GB of data and free Beats for just A$95/month on a 24-month lease plan. Or A$107/month if you want to own and keep the iPhone at the end of the plan. Beats Solo3 Wireless Headphones feature up to 40 hours of battery life. Have award-winning beats sound in a sleek, foldable design. Because Apple owns Beats, they feature the W1 Chip. An Apple-designed and engineered chip that enables them to easily connect to your Apple devices. Including iPhone, iPad, Mac and even Apple Watch. The Optus offer ends June 30th, 2019. You must claim your Beats headset by July 15th, 2019. More information can be found on the Optus website. The promotion should not be confused with Apple’s free Beats offer, however, it ended on March 15th, 2019.